Nothing I could have done better. A slow drift to the east. A tiny friction, a wing-beat. A shading off into infinity. White grasses shudder and steam. A hymnal of sunlit days. Sails of praise turn tides. 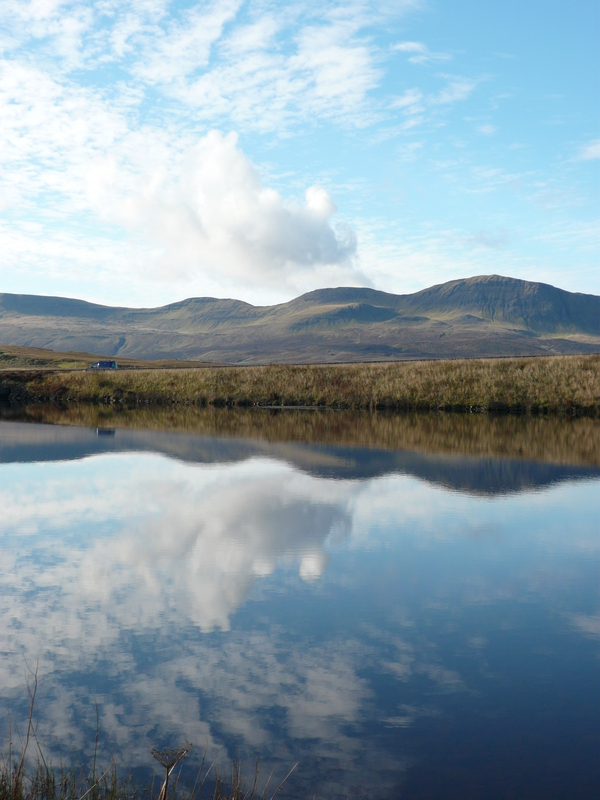 We recently travelled to the Isle of Skye and the Western Highlands of Scotland. 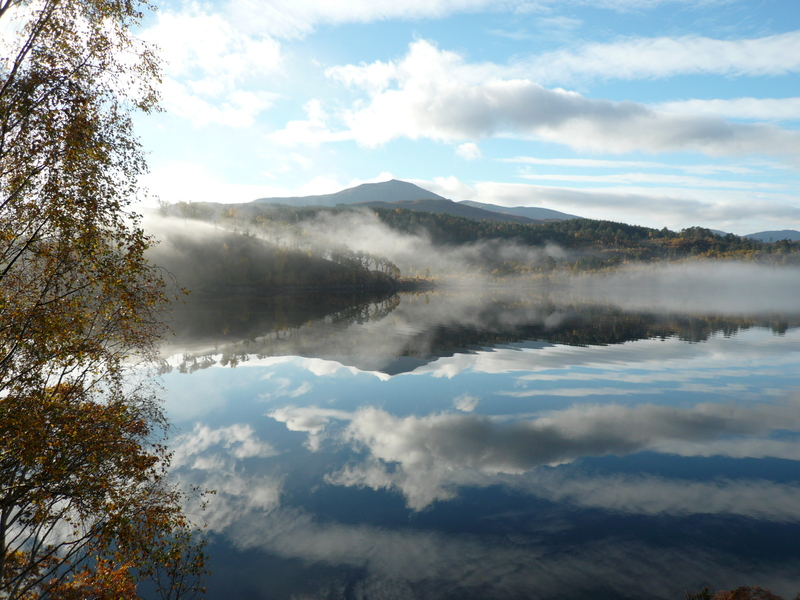 October in Scotland is glorious and the weather was good – not too overcast, not too sunny – so that we were able to see the land in many of its moods and atmospheres. 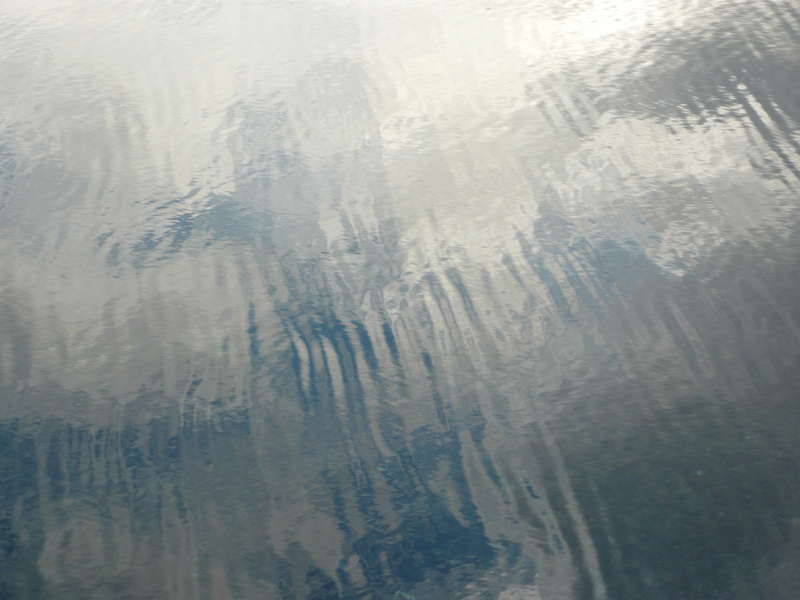 I have selected a few images around the subject of water. I hope you enjoy the visual essay. 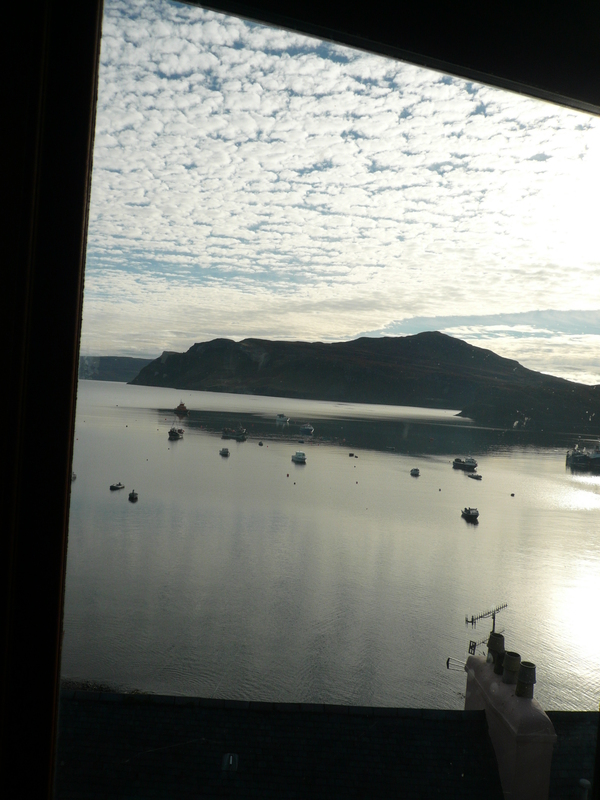 Taken from a cafe window in Portree, Skye, early morning looking east. 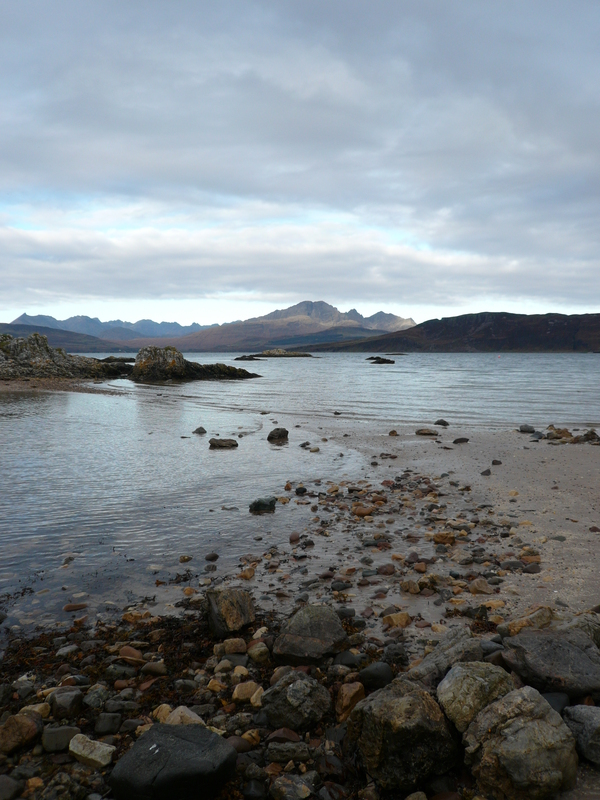 Fron Ord, Sleat, Isle of Skye, looking across Loch Eishort towards the Black Cuillins. 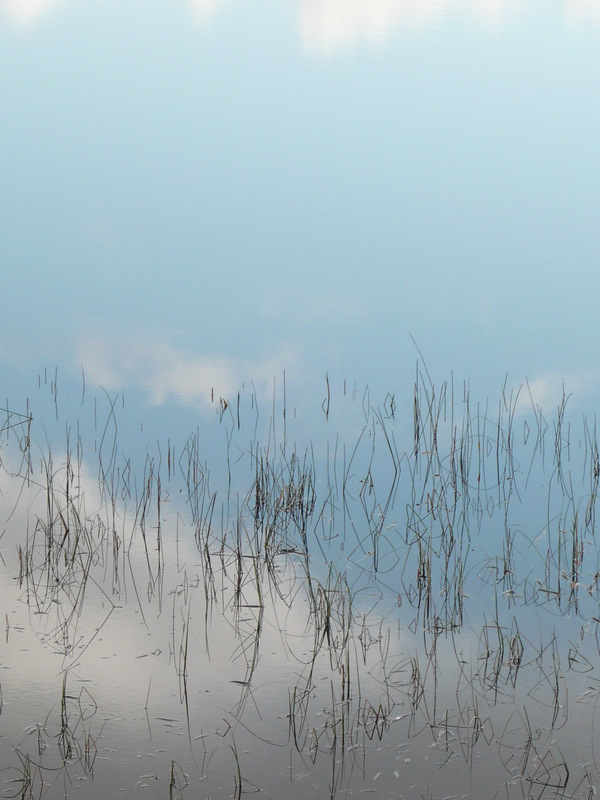 Clouds reflecting in the still waters of a loch an near Kilt Rock, Trotternish, Skye. 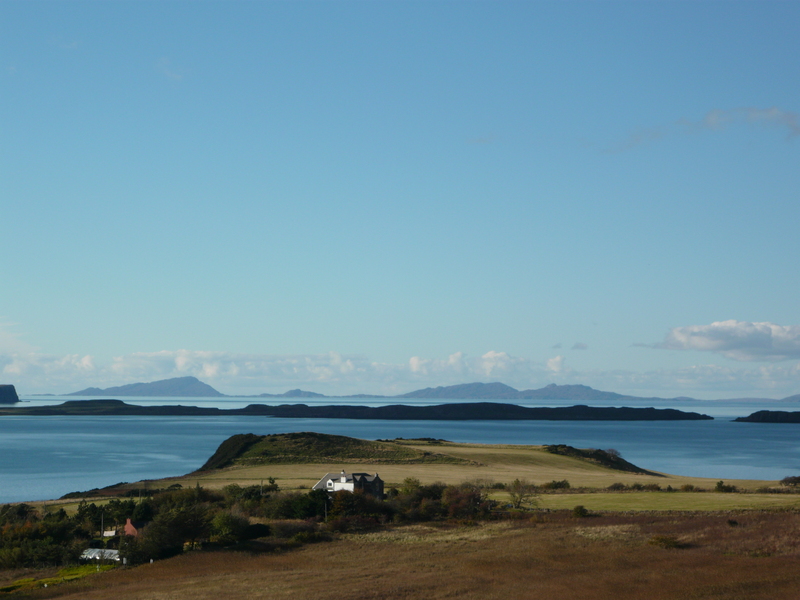 Looking across the sea to Harris from Duntulm, Trotternish, Skye. Ripples on Loch Bay, Waternish, Skye. 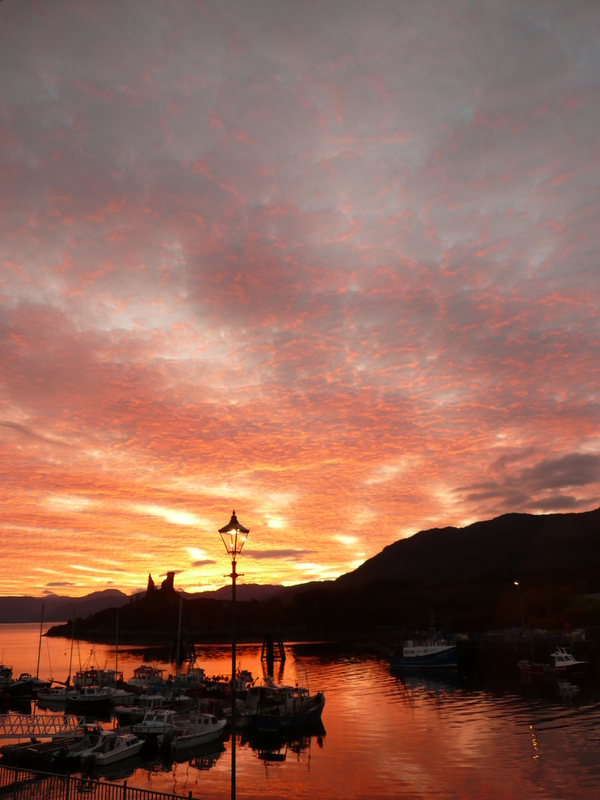 Dawn sky over Kyleakin, Skye. 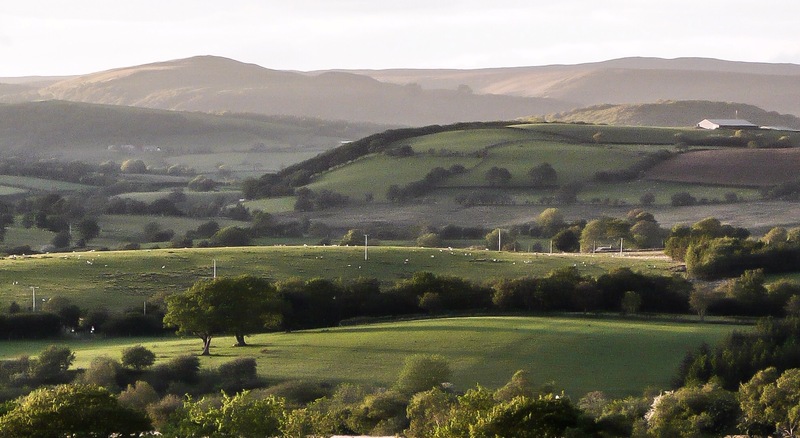 The view from our bedroom window. 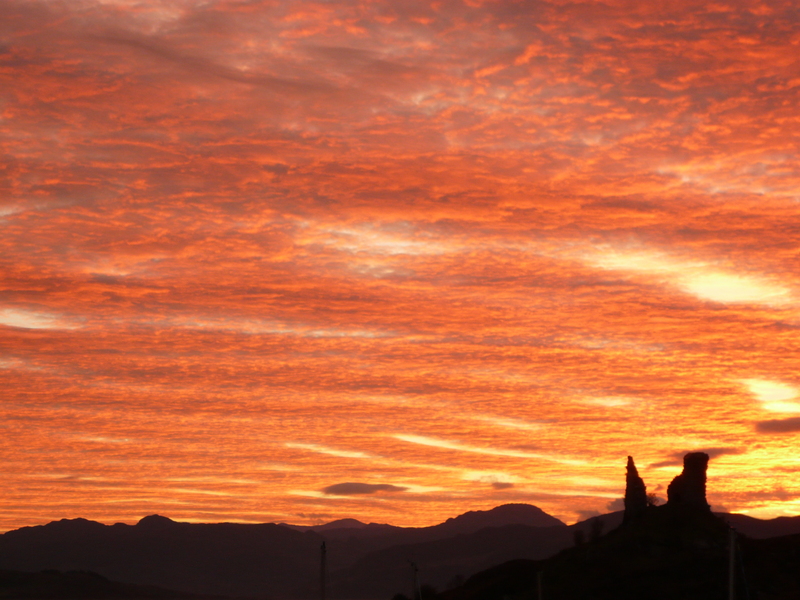 Sunrise over Kyleakin, Skye. Waves of light. 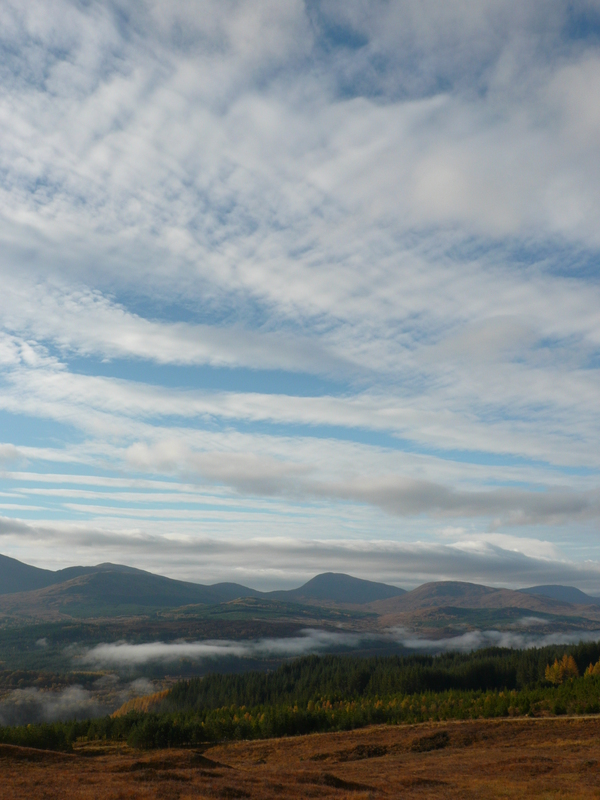 Early morning mists lift into the sky over Glen Garry. 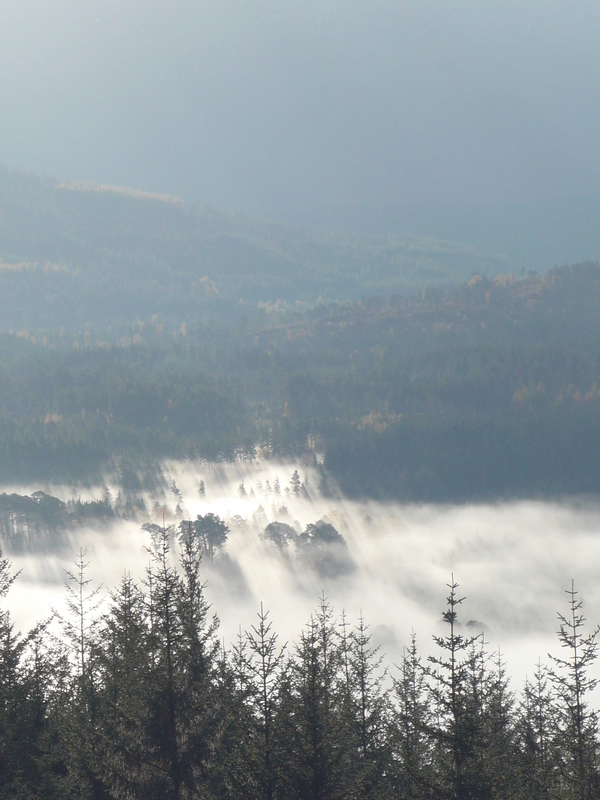 Mists, shadows, trees, Glen Garry. 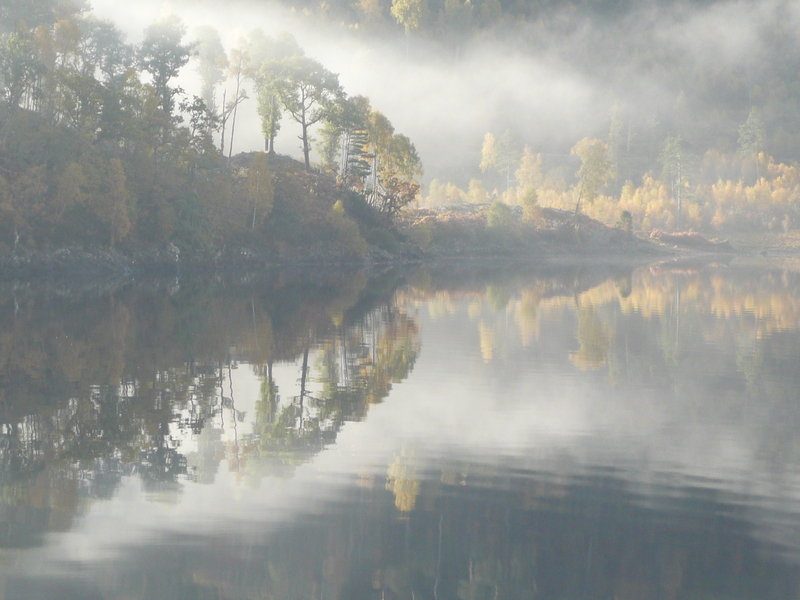 Still waters, slow moving mists. Loch Lochy. Sunlight enters the woods. 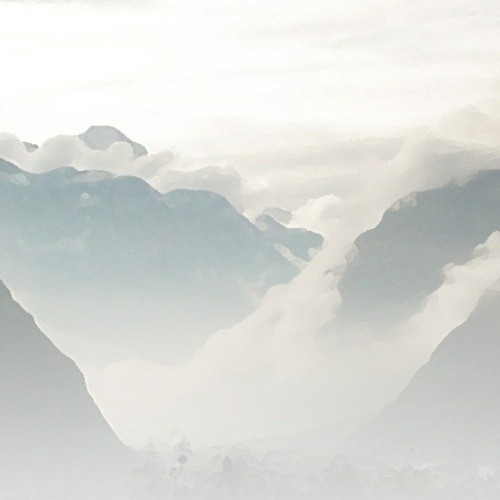 Mist rises from the waters. Loch Lochy. 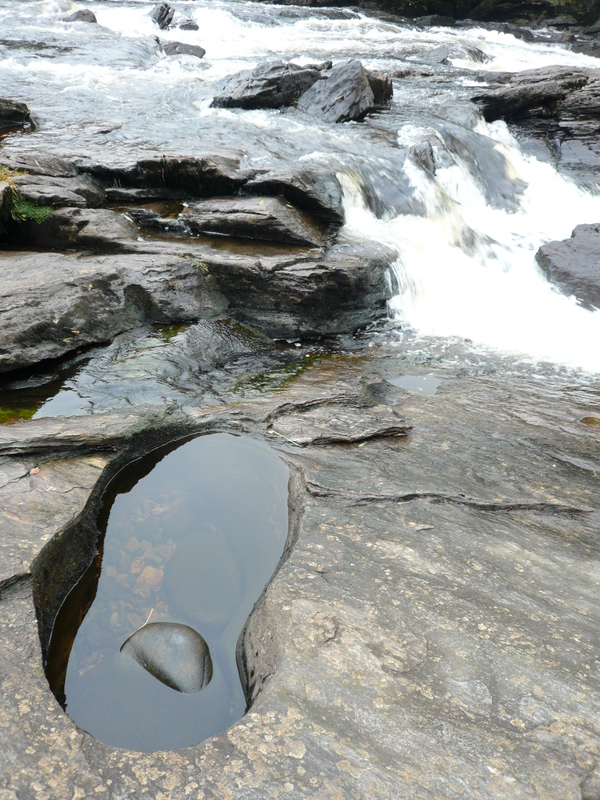 Water-worn pools, Falls of Killin. The sky below. 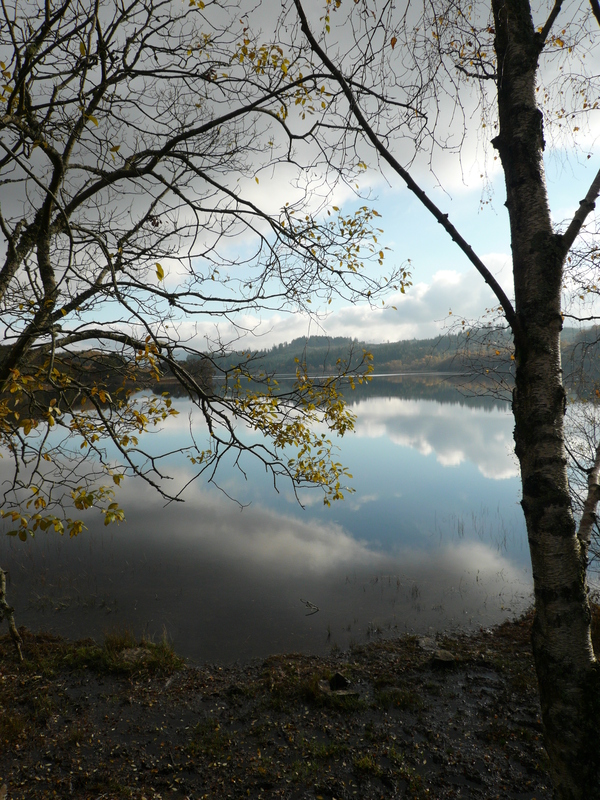 Loch Venachar. The Waters of the World. 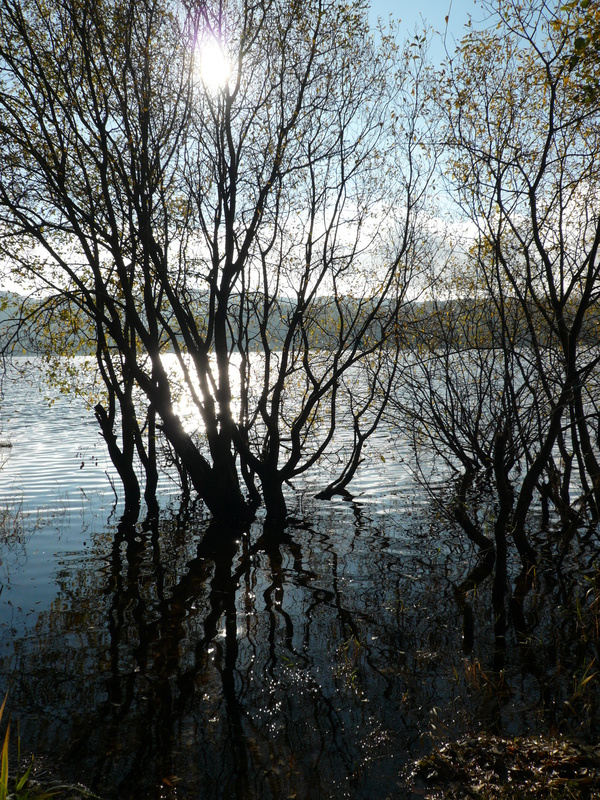 Loch Venachar.